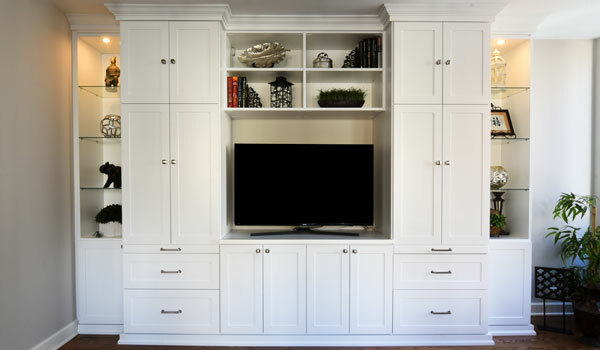 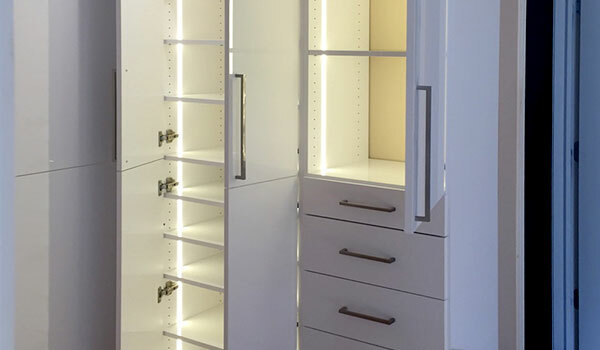 Have you considered including LED cabinet & closet lighting options in your project? 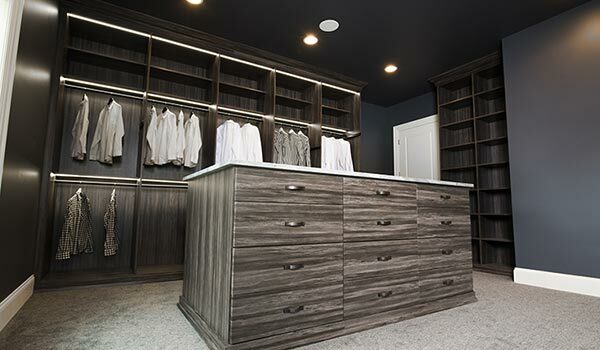 Custom lighting adds a level of drama & elegance to your design to be certain it truly stands out — and yet generally friendly on the budget. 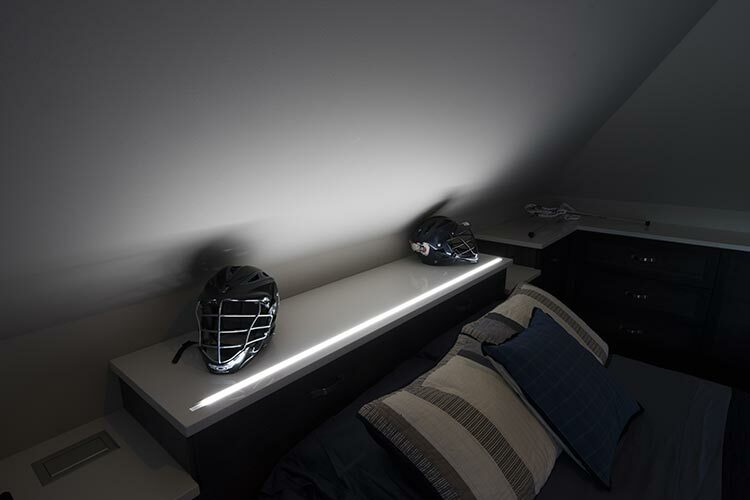 There are various types of LED lighting products and most are known to work well for accent lighting, in-cabinet lighting or shelf lighting. 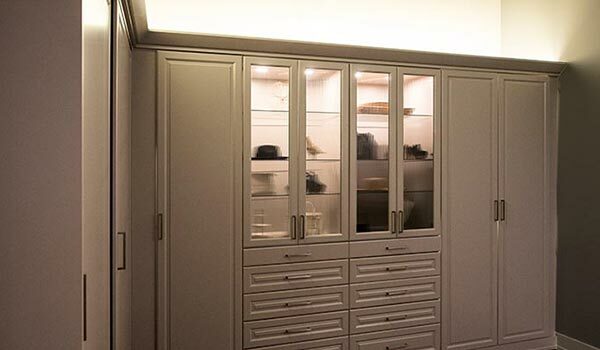 Color temperature options from Warm to Cool are available to seamlessly integrate with the many cabinet colors offered. 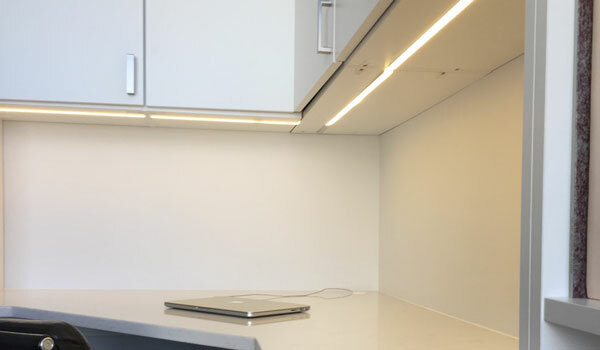 The LED products options continue to grow and thus provide skilled designers with more options of adding light in areas that could not be achieved before. 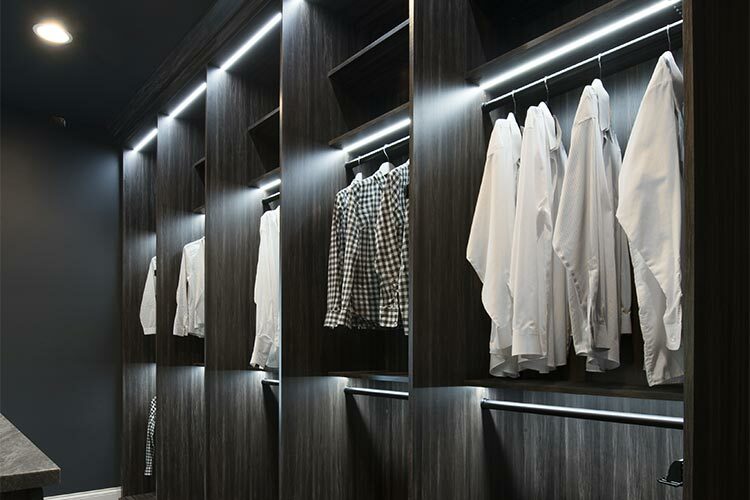 Today's closet LED lighting goes much further, with options including Linear strip lighting, Puck/task lighting, above cabinet lighting and so much more! 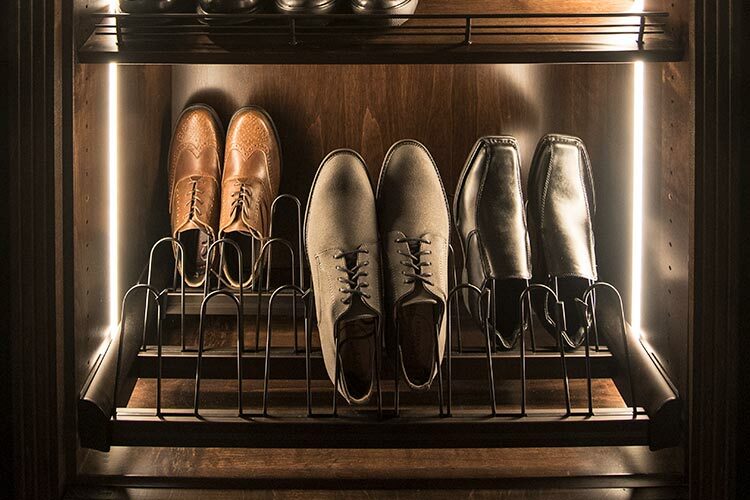 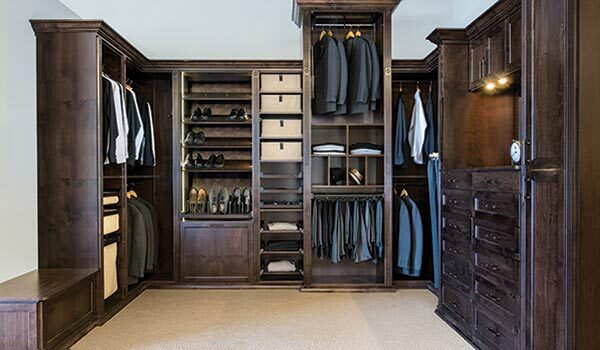 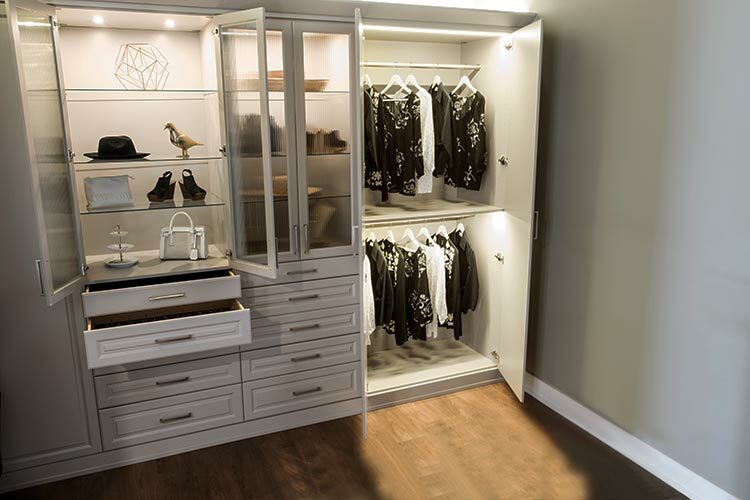 Take your next closet or organization system to the next level with the addition of LED lighting. 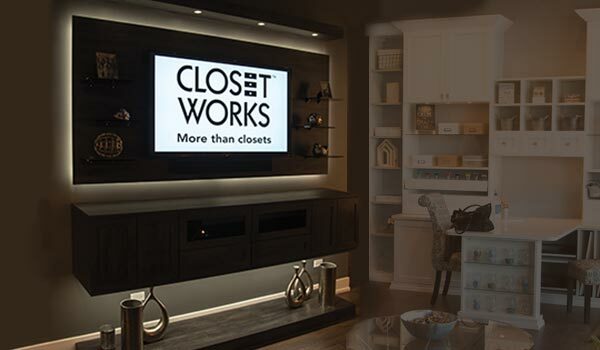 Learn more about LED closet lighting ideas and options on the Closet Works blog. 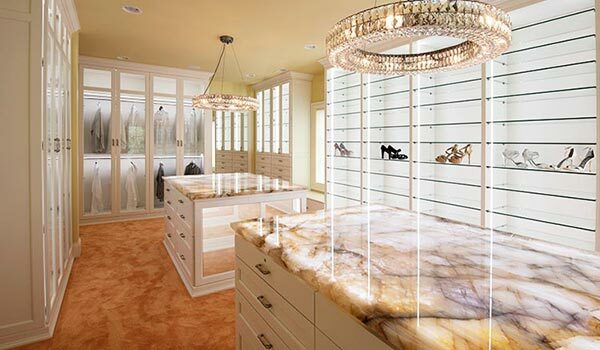 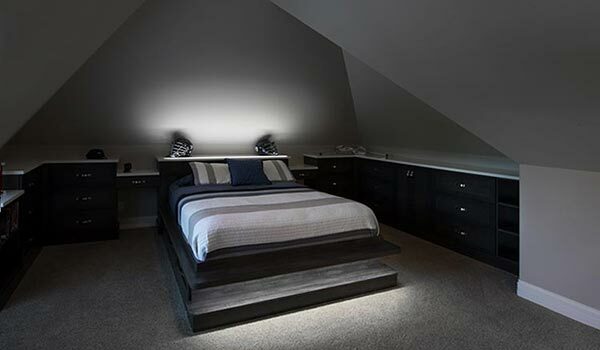 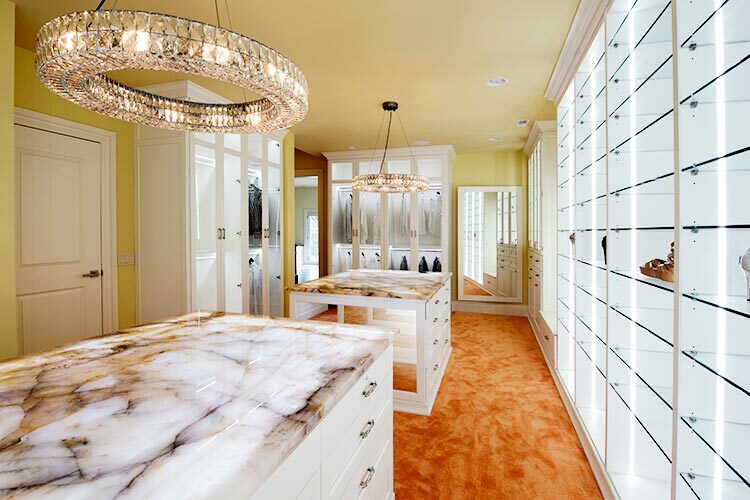 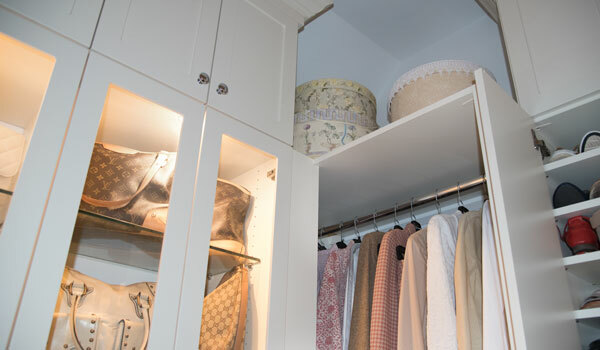 See our line of lighting accessories for custom closets and organization systems. 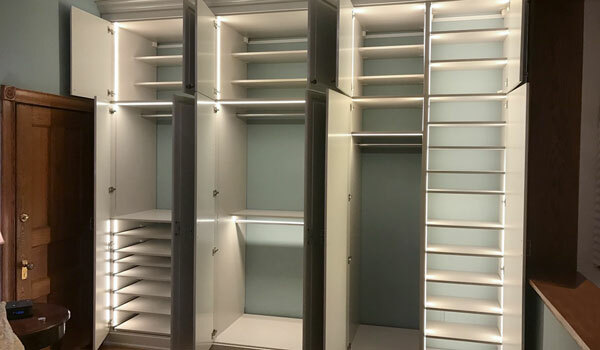 Custom Closet Lighting Project Gallery: Click on any photo to view details of our projects with LED closet lights.